Since April 2011, Pathways has been receiving funding from the Hong Kong Community Chest in sponsorship of our “After School Support Programme”. We subsequently named the programme “Community Chest – After School Support Programme” in commemoration of the kind offer. Our heartfelt gratitude to the Chest for their generous support. The programme provides regular and continued after-school intervention for students with dyslexia, conducted in group or one-to-one settings. Our teachers adopt a systematic and multi-sensory approach to help students learn to understand the characteristics of words and numbers. 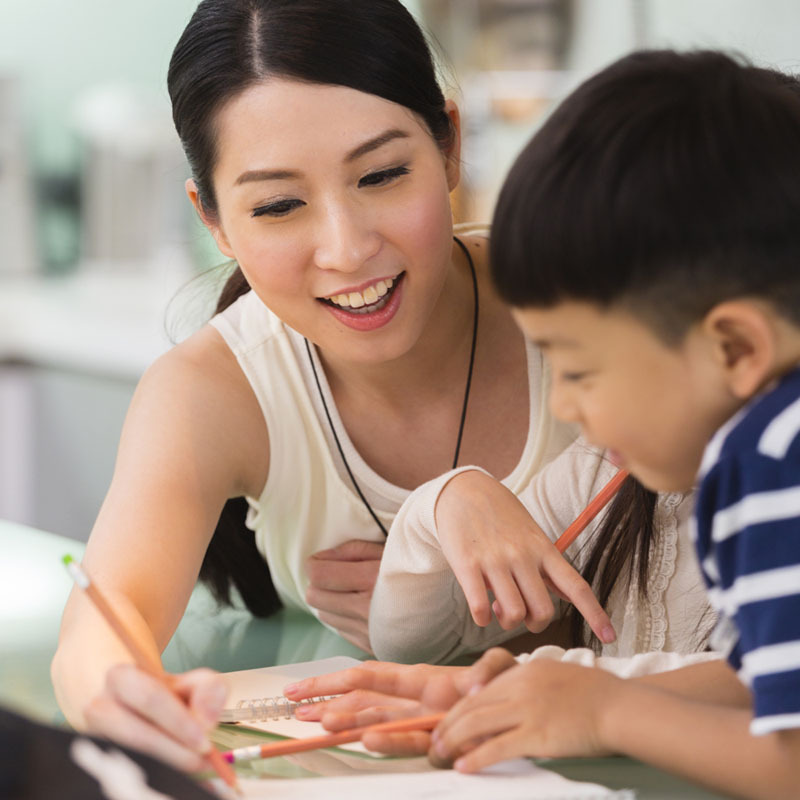 Teaching plans are made to suit the ability of each individual student, thereby helping them build self-confidence, motivation and mastery of learning techniques, while developing their literacy and numeracy competencies. The programme provides structured literacy intervention support for students with dyslexia. Complete the Application Form and return it by mail or fax to Pathways, or register in person at our centres. * Please read Notice for Lessons and Bad Weather Arrangement before application.